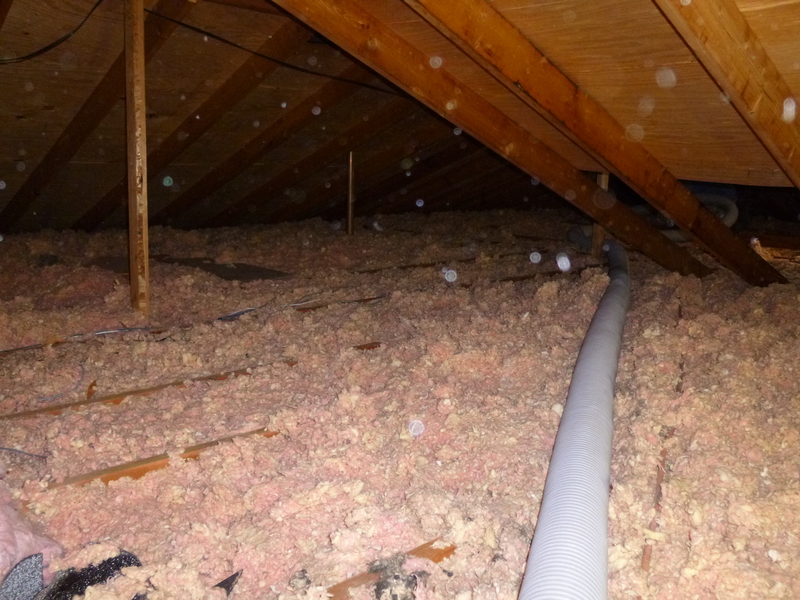 The removal of blown-in insulation can be messy and difficult. When you choose to work with J.Anderson Insulation, you can be assured that you are working with a company that is experienced in the removal of this type of insulation. We use a high-powered vacuum to remove blown-in insulation from attics, crawl spaces, and any other areas that need removal. This vacuum has an attached hose with a 4-6 inch diameter, and puts the waste into bags for easy disposal. This vacuum also provides a self-contained environment so there is less mess for you, the homeowner. When dealing with insulation removal, it is always important to consult an expert. J.Anderson Insulation has over 25 years of experience in the industry, so our clients know that they will always be satisfied with their results. We pride ourselves on our customer service and professionalism and it shows in our work. If you think that you need insulation removal services, give us a call today!